Colorado Criminal Defense - Tiftickjian Law Firm, P.C. Tiftickjian Law Firm provides criminal defense representation for charges such as possession of a controlled substance, possession with intent to distribute, and other drug-related and DUI related-charges. 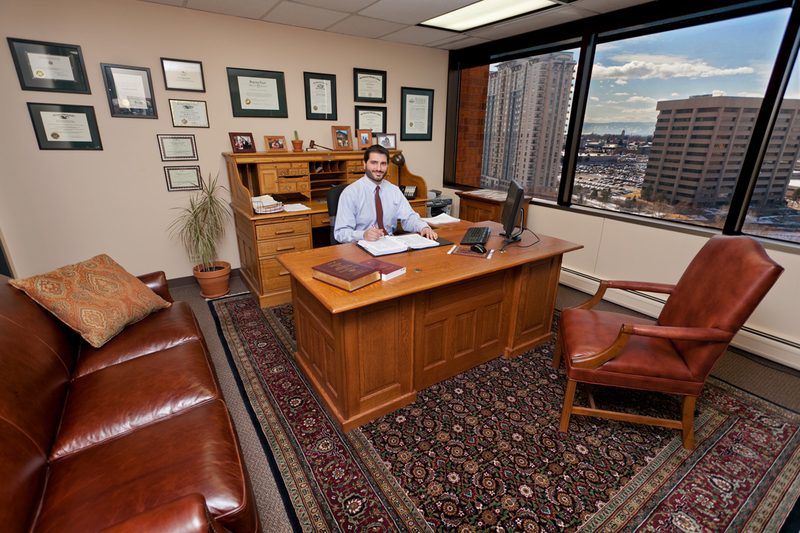 Lead attorney Jay Tiftickjian has litigated thousands of criminal defense cases, from first degree murder to common misdemeanor offenses such as DUI and major traffic offenses. Tiftickjian Law Firm provides experienced and respected criminal defense if you have been charged with a crime such as Vehicular Assault, Drug Possession, or Driving Under the Influence. In Colorado, there are four main types of criminal offenses – felony charges, misdemeanor charges, municipal violations and federal offenses. Felony offenses are considered more serious, and could lead to a prison sentence and parole, but all criminal charges come with the possibility of incarceration, probation and a permanent record. Common felony charges include first and second degree assault, vehicular homicide and vehicular assault, and possession of a controlled substance. Felony offenses are charged with a felony complaint in district court, prosecuted by the County District Attorney’s Office, and presided over by a district court judge for the county where the case is pending. A misdemeanor charge, such as Driving Under the Influence, is brought by way of a summons or warrantless arrest affidavit in county court, and presided over by a county court judge. While municipal violations are considered not as serious, most municipal prosecutors are tough and the sentences widely vary in municipal courts depending on the town or city the case is pending in. A federal offense is charged in the United States District Court, is prosecuted by the United States Attorneys Office, and presided over by a federal district court judge. The attorneys at Tiftickjian Law Firm have experience in all Colorado courts, including all of the courts listed above. We represent clients in the metro-Denver area, including but not limited to Adams County, Arapahoe County, Broomfield County, Boulder County, Denver County, Douglas County, Jefferson County, and Weld County. If you or a loved one has been charged with a criminal offense in Colorado, contact our law firm for a consultation with an experienced Colorado criminal defense attorney.